Genoa is a city full of historically important architectural masterpieces, which are now famous landmarks. If you’re arriving at this beautiful city via Genoa Cristoforo Colombo Airport (GOA), a good way to save time and money while traveling is to book a rental car online with us before your arrival. We work with the best international car suppliers like Alamo, Sixt, and Hertz, which not only bring you the widest range of cars to choose from but also the cheapest possible rates with heftiest discounts you will ever get. You can choose a car from a variety of segments such as compact, sedan, SUV, or luxury, according to your budget. The price that you will pay for your Genoa Airport car rental would be inclusive of various benefits like taxes, insurance, and airport surcharge etc. Their presence means that in case of unlikely events, you will get suppliers' free help and nothing extra will be charged. Our suppliers also offer multiple add-on facilities like GPS - navigation systems to make your trip easy. Note that with us, all you need for booking a car is a credit card and a valid driving license. So, pick up your rental car directly at Genoa Cristoforo Colombo Airport on your arrival by booking with us online and have a great journey. Built on an artificial peninsula 7 km away from the city, Genoa Cristoforo Colombo Airport serves Genoa and is the most important airport in Liguria. The airport, with its only four-storeyed terminal, was named after Christopher Columbus - the famous explorer who was born in Genoa. The airport has only one terminal that has 4 floors. The ground floor is for arrivals, the first floor for departures, the second floor is dedicated to various passenger facilities and the third floor is reserved for administration works. Genoa Airport has every facility that a passenger could expect. The airport has VIP lounges and a conference hall with a capacity for more than 1,000 people. 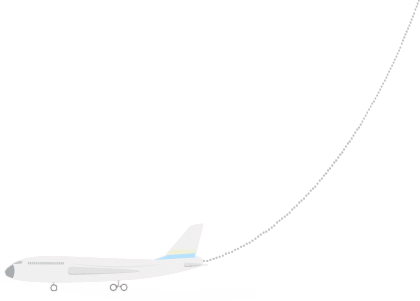 Multiple bars and restaurants that provide quality food, medical services in case of emergencies, cash services, information centres, all these services are available at Genoa Airport. Bureau de change (currency exchange centre), a full service bank and multiple ATMs are available at the airport. Free Wi-Fi is available at the airport at both Arrivals and Departures area. Basic meeting and conference facilities are provided at the Sala Genova VIP Lounge. Various shops and stores at the airport sell a wide variety of items, from clothing to flight essentials. Multiple snack bars and a self-service restaurants are also available at the airport. International car hire suppliers such as Avis, Budget, Hertz, Europcar, and Sixt, along with some local rental car companies, have their service desks at the Arrivals area near the Terminal entrance. 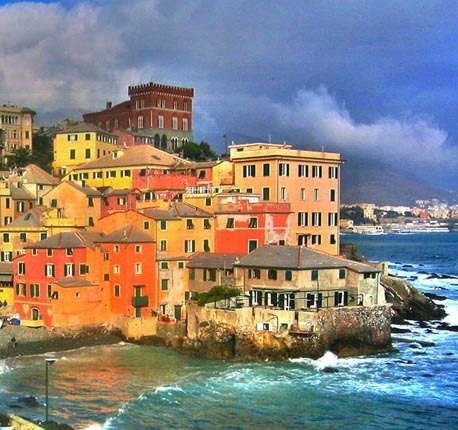 From fancy and elite 5-star hotels to guest houses and budget hotels, Genoa has a variety of hotels that you can opt to stay in, according to your choice. All the renting places are well equipped to give the best services to the traveling customers. 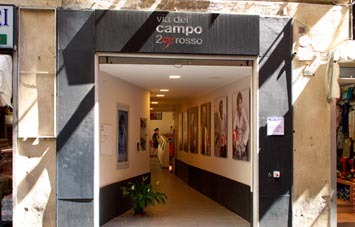 Genoa also has hostels for budget oriented travelers and apartments on rent for people who prefer more privacy. Most of these places provide free Wi-Fi and transportation services to the airport. Restaurants in Genoa serve excellent authentic Italian food, of course with some places serving other international cuisines as well. Almost every restaurant in here serves Pesto, which is the trademark pasta sauce of Genoa. 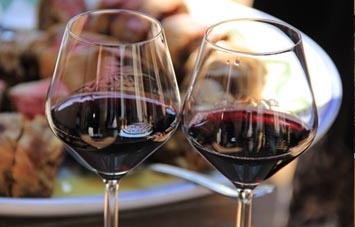 You can choose from eating at elite restaurants that serve multiple course meals and buffets and also small cafes that serve cheap meals, according to your traveling budget. 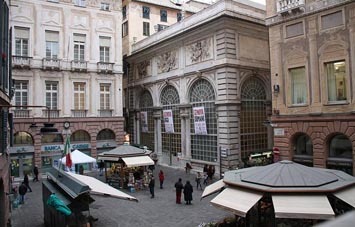 Genoa is considered to be the best place to shop in Liguria, and rightfully, the city has a variety of shopping places and stores where people can buy almost anything. Genoa is most famous for its gold and silver filigree jewelry, handmade lace and marble stones. 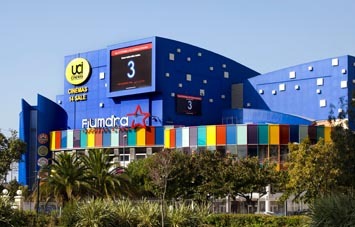 The city also has a number of fashion and accessories boutiques, and leather shoe boutiques where you can shop for quality things at very reasonable prices.